It took no time at all for '916' to start fermenting. At first I thought since this was a lighter colored beer, and my ABV was low I would have no danger of blow off. 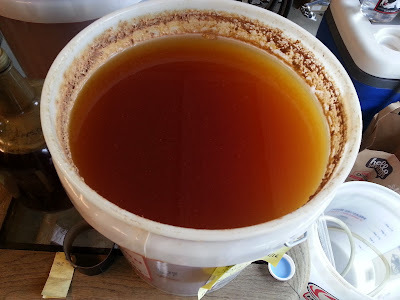 Burton Ale yeast proved me wrong once again. 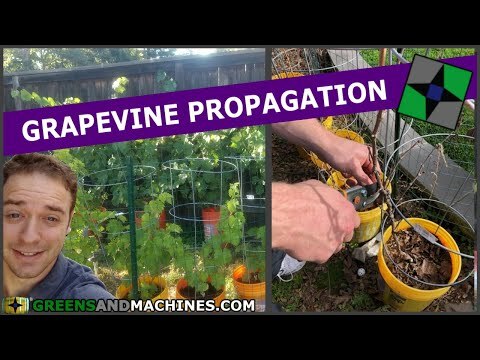 I had to install blowoff tubes on all 4 of my vessels within the first two days of fermentation. 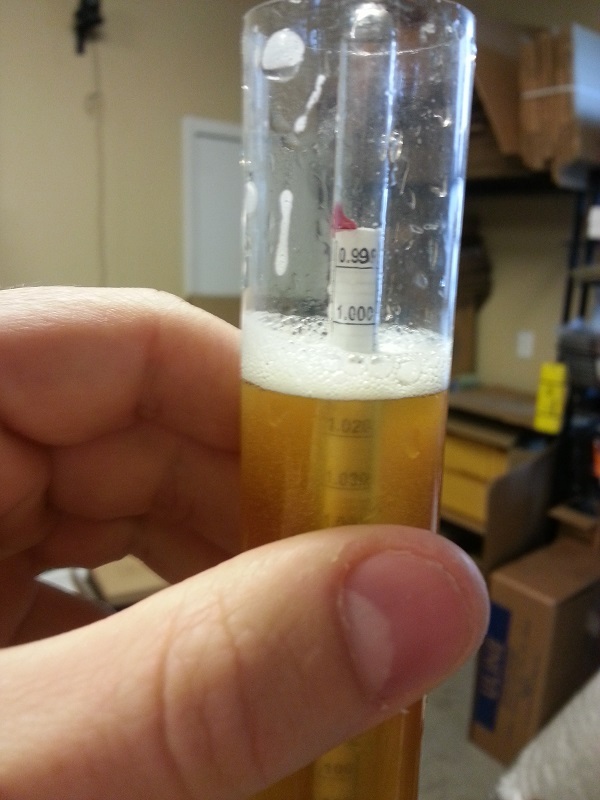 It took the usual 2 weeks for this to get down to the target gravity of 1.010. This beer was 5% ABV. Since there was so much beer to bottle, I divided up the bottling operation over a few days. 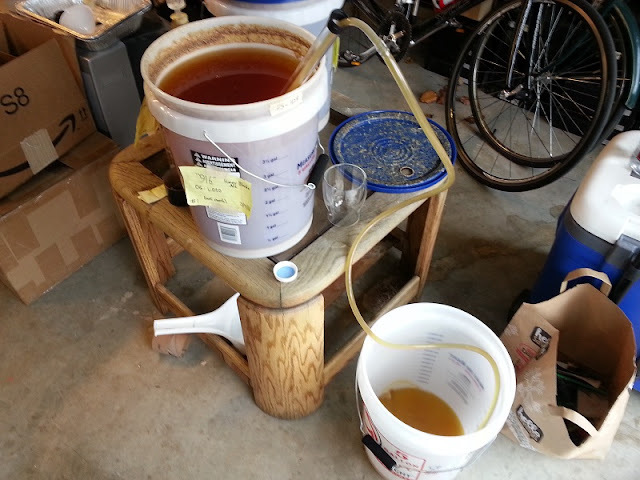 I took care of the two 1 gallon fermenters first. I got 13 12-oz bottles total from that. During this bottling operation, I discovered how useful Oxyclean is to delabel bottles. Throw and soak the bottles in a solution containing it for a few minutes, and the labels peel right off. Of course, since it is a basic solution, a little squirt with some Star San afterwards to neutralize and sanitize it finishes up the job. You can see how much got on the lid. 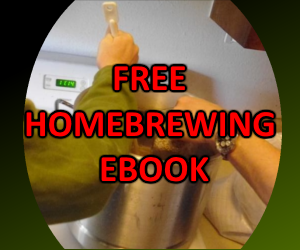 Due to the large volume from this brew, I divided up the two 5 gallon fermenters into separate days. I needed a lot more glass then I originally had stockpiled. 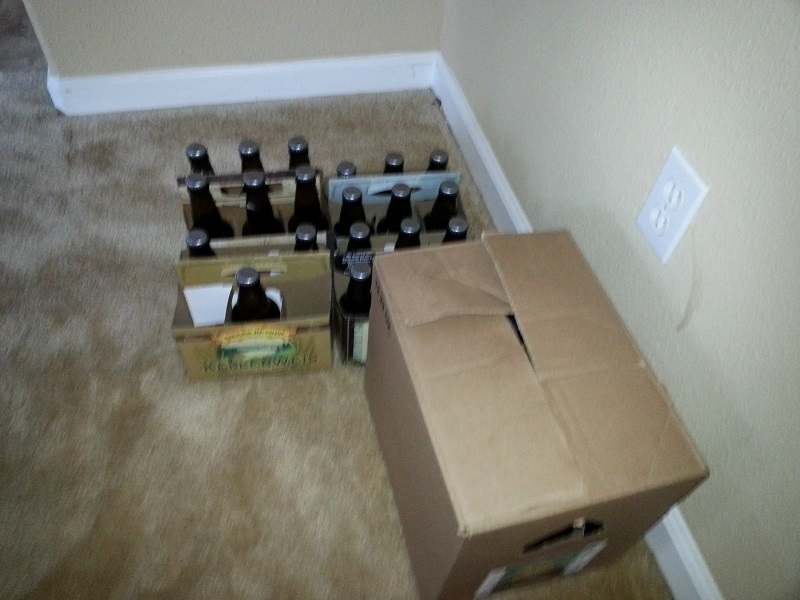 In total, I was able to bottle 70 12-oz bottles, 17 22-oz bottles, and 1 750ml bottle. Fun fact: some sparkling wine bottles can be capped with standard homebrewing bottle caps. 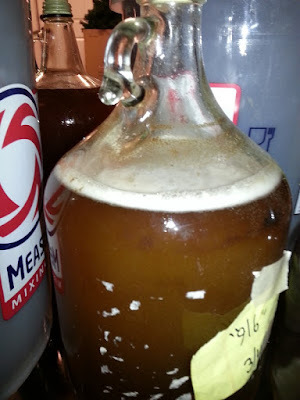 It took about a week for this delicious honey flavored brew to carbonate. 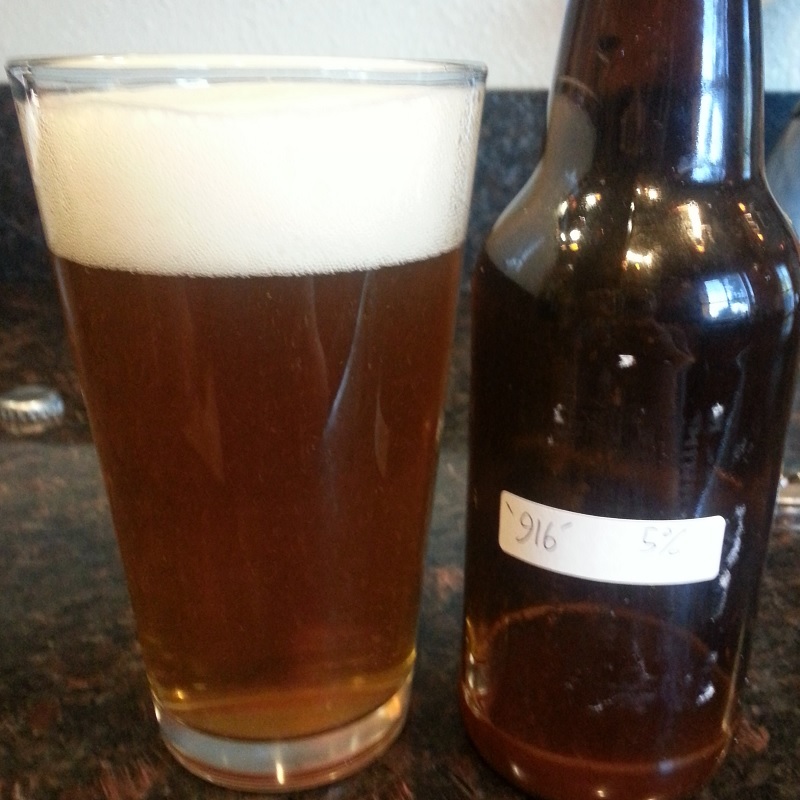 I did a side-by-side taste test of this brew with the one I was trying to replicate. Comparatively, my brew was a lot malter, with definite notes of honey, while 805 had slightly more hop flavor (but not significant) and less maltiness. This one brew I'll enjoy for a long time. Cheers!